Please read these FAQ’s before sending us your question. Thank you. Simply subscribe to the newsletter and you’ll immediately receive by email your discount code: e.g. BB20. Then click here to start your booking. Why doesn’t BB20 discount code give me my discount? Why use the pricing and booking form? It’s efficient, saves you time, ensures accuracy and it’s how we keep the prices so low since 2008. It’s been specially developed by us to ensure you get exactly what you need for you and/or your group. I have not received an email confirming my booking? Yes, you almost definitely have! Please check spam your mail first. Look for orders @ banskoblog.com. Add email: orders @ banskoblog.com to you contacts. May I store my skis and boots overnight in the ski shop? Yes, you may store your ski or snowboard boots and your own boots, your hire. skis/snow boards and poles. May I swap skis or boots during the rental period? What are advanced skis and snowboards? These are skis for intermediates skiers upwards. They are stiffer and more responsive. The advanced range includes freestyle twin tip skis. You need advanced skis to really learn how to carve (for skiing) well. We have twin tipped snowboards, select advanced snowboards. Advanced boots are from Head and Lange. Almost all are new. Where is your ski & snowboard shop in Bansko? 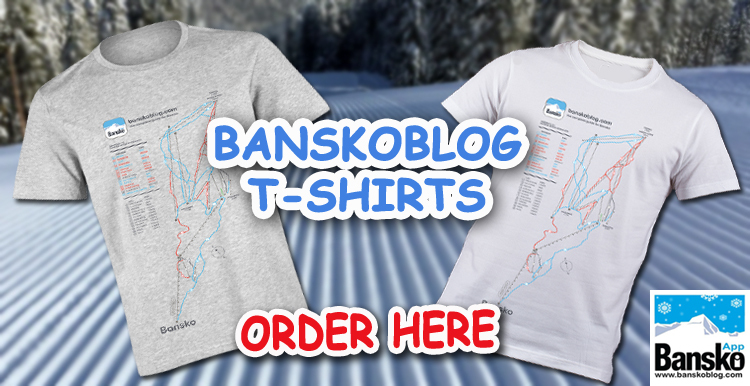 BanskoBlog partners exclusively with SkiMania. Two large shops by the main traffic lights. 50 metres from gondola building entrance. You can’t miss them. Map on ski packages page. Map in booking notes. We use PayPal. The worlds most biggest and most respected online independent payment system. PayPal accepts most Visa and Mastercard credit and debit cards and American Express. Choose to pay in €EUR or £UK at check out. Applies to lessons from our partners, skimania. If you are not genuinely not happy with your ski/board instructor, then tell the manager the same day, and you will receive another like for like lesson for FREE. Happiness guarantee does not offer a cash refund. What ski and snowboard brands do you stock? All hire equipment is manufactured by recognised brands such as Head, Rossignol, Salomon, Volkl, Atomic, Burton, Fischer. All are premier brands. Do the ski instructors speak my language? At what time do lessons start and end? Afternoon: 14:00-16:00 Both for 2 hours each session. At what time do private lessons start? At Banderishka Poliana by the big PISTE MAP; i.e. at the top of the gondola lift walk straight ahead. Are all your ski instructors properly qualified? Yes, all instructors are ISIA qualified. When do I receive my booking reference number? Your transfer booking contact and telephone number are sent to you in your confirmation. Lessons and hire. 80% refunded up to 7 days before start. No refund within 7 days. No refund for unused lessons. Cancellations to be notified by email before hire date. We refund monies within seven working days of receipt of your email. We will confirm receipt of your email within two working days. We are unable to refund for missed planes, visa issues, illness or any other reason. If you need to change your time of lessons, skimania are under no obligation to do this and you may lose your payment. If lifts are closed fully, or partially, there is no refund. Please be insured for such situations. Lance Nelson owns BanskoBlog. For more him go to https://banskoblog.com/about. Since 2008 years Lance Nelson has been providing trusted and respected information on banskoblog.com. 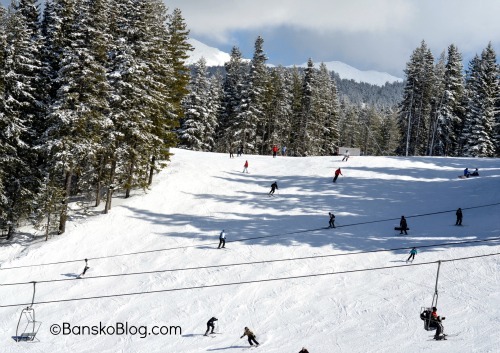 Bansko Blog: 30,000+ readers in ski season per month. Bansko Blog: 1,000,000+ page views per year. Who provides the ski and snowboard hire and lessons? BanskoSkiMania. They have been trading since 2003. Your contract for hire and lessons is with them. 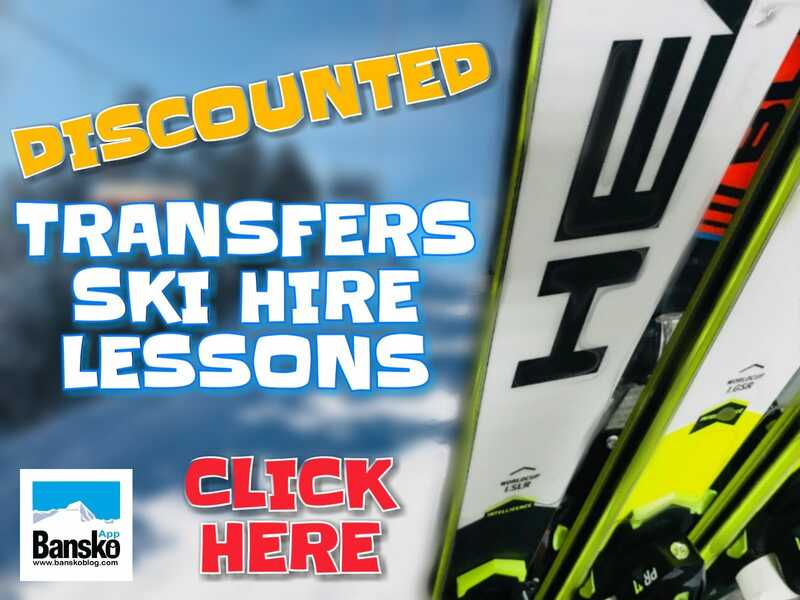 How do I book my ski/snowboard hire & lessons? Complete the form with what you need, make payment via paypal credit/debit card. VISA & MASTERCARD cards accepted. Within 48 hours you will receive payment confirmation and reference number/voucher in four days. I need a lift pass can I buy these at the gondola lift station? Yes buy 1,2,3,4, 5, 6 and 13 day lift passes at the gondola lift, Guinnes Hotel, Sport Hotel, Zara Hotel, Kempinski, Premier, Regnum and others. Do I need medical insurance in Bulgaria? How do I book my ski package? Can I book using a manually system to complete? No, please complete the online form. How do I pay for my ski and snowboard packages? via most debit and credit cards, via PayPal. It’s secure, quick and easy. It’s safer: When you pay with PayPal your financial details are never shared with sellers or retailers, so you’re more protected against fraud. Learn more about online security with PayPal. Check out the PayPal.com Safety Advice Centre. It’s faster: Because you don’t have to type in your card details each time you pay, you can check out faster online. You can also get eBay items delivered more quickly, as you can pay the seller instantly. It’s easier: PayPal is the preferred web payment method because it’s simply a smarter, way to pay online. All you need is your email address and a password to pay in just a few clicks. I am a beginner. How many lessons should I book with you? It depends on your fitness. If you are reasonably active and fit, you should book full day lessons for first 3 days and half day lessons thereafter. If you are not so active normally then consider a half day lesson to start with then a few full day lessons. How much is a private instructor for two people (or three or four) people? What is the difference between Private and Private Group Lessons? Private lessons 1 (instructor) to 2 (pupils) means there are 2 persons sharing the same instructor so there could be another person unconnected person who joins the class. Individual Group Lesson is your group of friends and/or family and on instructor. Each person pays and there are a minimum of three persons in a group. Children under 10, in general, should start skiing first rather than snowboarding. Should my child have private or group lessons? Children from aged 6 should have group lessons. They are great fun. Children under 6 either should attend that kindergarten (book on arrival with Ulen in gondola) or a private lesson (not available New Year or February holidays). They must be aged 5+. What age can my child learn to ski? We suggest children from 6 years can learn to ski in groups. Your child should receive up to 2 hours ski play and the rest of the time inside, games etc. Ski boots and skis included. 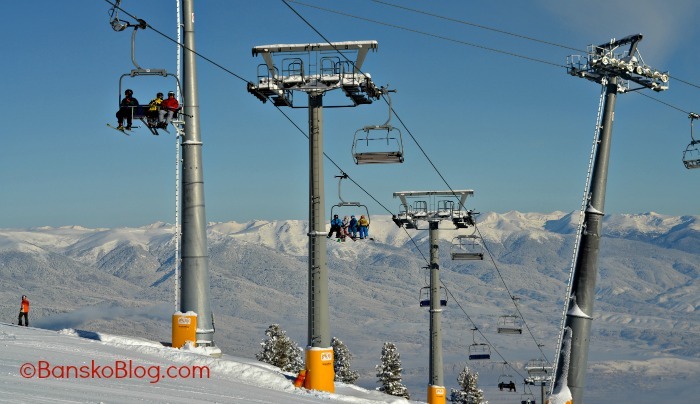 Buy just a child gondola lift pass, not a full ski pass. Children have free helmet hire. To purchase a helmet, try ebay for good deals. Check out top brands like Giro. POC etc. Go for your best fit. Do you rent ski blades? When is the latest I can book before my hire/lessons? This is a prepay offer and is available up to three working days before day of hire / lessons / lift pass. What happens if I lose or damage hire equipment? You are responsible in case of loss of skis. Please take out travel of general insurance that covers ski theft. SkiMania will mend or repair broken or damaged items for an “at cost” fee. How do I recognise my transfer driver at the airport? You must have received confirmation from transfer company prior to departure. When do I pay the driver? Are your transfer partner companies vehicles fully licenced and insured? What currencies will the driver accept? What conversion rate will be used if I wish to pay by € or Levs? Can I have my transfer from Sofia city (rather than the airport)? Can I have my transfer from Plovdiv? Can I have a transfer from Thessaloniki? Yes, costs a little more, but email for a quote; or go to Bansko App to book this. What sized vehicle do I need for my transfer? The online booking form requests number of bags (including boots and hand luggage), skis/snowboards. Carriage of check in bags for four or five people requires a larger vehicle. Larger vehicle also required if skis and snowboards being brought. Check in baggage also mean a larger vehicle will be required if you are at the maximum for that vehicle. We check all orders and will advise if you need a larger vehicle. How much time should I allow to get to the airport / to Bansko? Allow 2 hours 15 minutes hours each way. If weather conditions are really poor, then we advise longer. Journey time early morning or late evening is 2 hours 20 minutes (without stopping). Your pick up is calculated at 5 hours before your departure time. What makes a private transfer different from a shared transfer? On return, a private transfer picks only you up and takes you direct to the airport. A private transfer leaves at set time and will typically get you at the airport at least 2.5 hours before flights take off; a private transfer leaves at a time that suits you and therefore means less waiting time in airport. Or more time in bed! How much does fuel cost in Bulgaria? About the same price as elsewhere in western Europe. Should I tip my instructor / transfer driver? 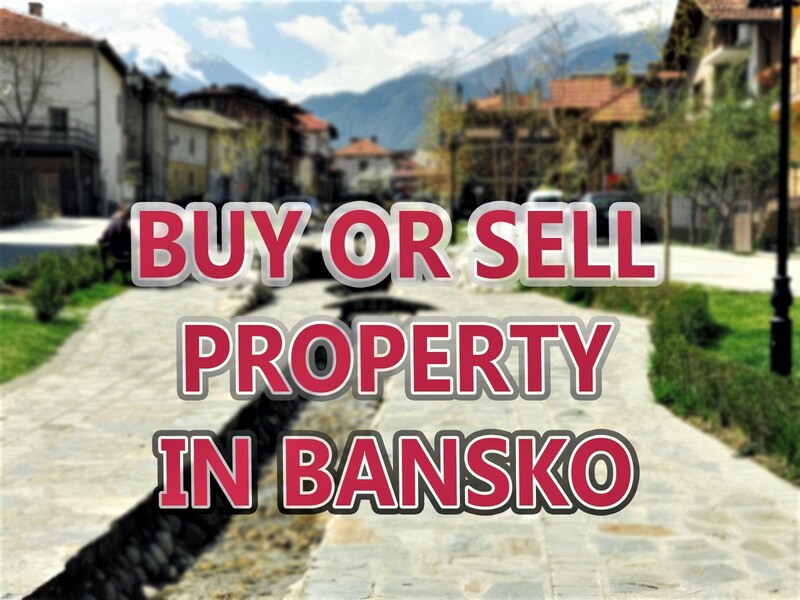 Can I hire a car in Bansko? Terms and Conditions Subject To Change Without Notice. We can take no responsibility for the information included here.